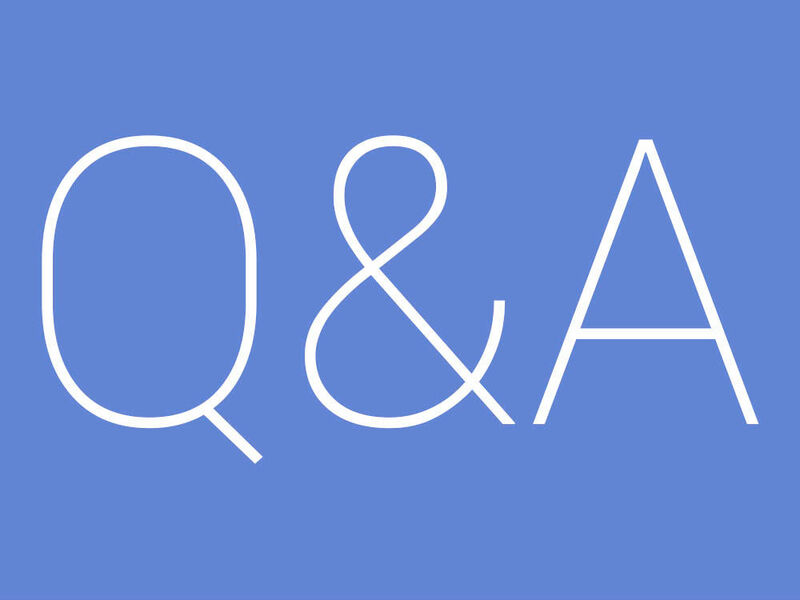 This past Monday, we ask you to submit questions for Volume 45 of the DL Q&A Sessions. Naturally, you delivered, so now we’re here to provide you with our answers. This week, questions ranged in topic, covering what we expect from Google I/O this year, at what price the LG G6 is a good buy, and if Android Wear 2.0 has reinvigorated our love for Google’s smartwatch platform. Oh, we also got asked about beer, too. Awesome. 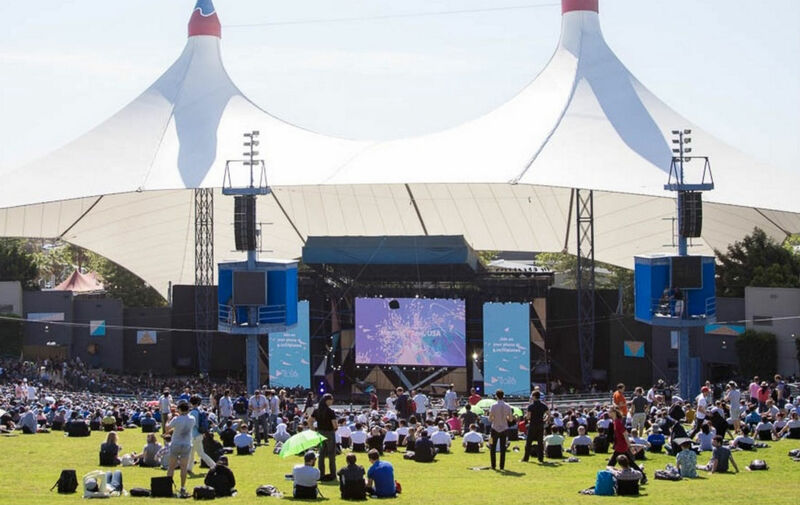 What are your expectations for I/O this year? K: Google Assistant everywhere. My guess is that Google Home will see a bunch of new features too, or we’ll see partners build Assistant into other products like Home. In other words, Assistant will be opened up on some level because Google will have to if it ever wants to try and catch Amazon. I also think we might see this merging of Chrome OS and Android in some form. Google can keep denying it all they want, but it makes a lot of sense to have the wealth of Android apps available to Chromebooks and not in this super janky beta state we have had since last IO. T: Well, not to downplay anything that took place last year, but it was on the boring side. The biggest things announced were Google Home, Android Wear 2.0, and Google Assistant. To me, Google Home is awesome, but it relates directly to Google Assistant. The same for Android Wear 2.0. What makes that update special is support for Google Assistant. Even Allo, for example, has Assistant, too! To sum it up, I/O 2016 was about a digital assistant. For me, I’m ready for something bigger and better. 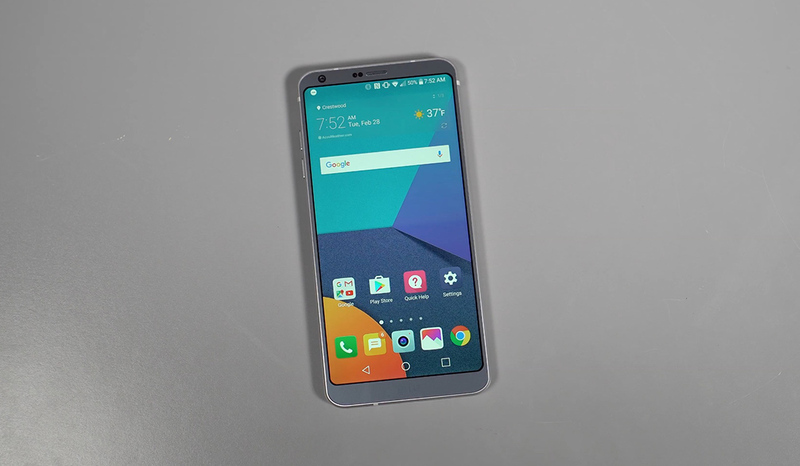 The LG G6 looks like a good phone. At what price point is it a good buy? K: Well, Google is still selling the Pixel from $650, yet the G6 features so much more like IP68 water resistance, a bigger higher-res display, dual cameras, and an ultra premium design that isn’t an iPhone clone. I’d say it’s probably worth at least $650, probably even more. I know that some will complain about the Snapdragon 821, but that chipset isn’t really that old. I doubt Qualcomm has offered some massive discount on the 821 to OEMs. It’d be nice to get it at $600, I just don’t think LG can do that. T: Reports from Korea say that its G6 model will be priced at 899,800 KRW, which converts to about $780. To me, that’s bad news for LG. You’re asking folks to pay Samsung and Apple prices for something they may not be sure about. If it was up to me, which it isn’t, I’d shoot for $599. However, considering the features it has (IP68, wireless charging, dual cameras), I don’t see LG being able to meet such a competitive price. When you offer high-end specs and features, you have to charge reasonably for it. Does LG have the marketing power to convince US consumers to spend nearly $800 on their smartphone? We’ll find out soon enough. What’s your go to beer at the moment? K: Block 15 Sticky Hands. Best IPA in the business in my opinion. T: Occidental’s Hefeweizen. Yum yum! K: I don’t know that I’ve ever really thought about it, but probably some place warm that doesn’t rain 800 days per year like Portland. While I love Portland, living on a beach and seeing the sun most days would be a solid life. T: I’d love a spot in the woods. Northern California, probably. My original home. 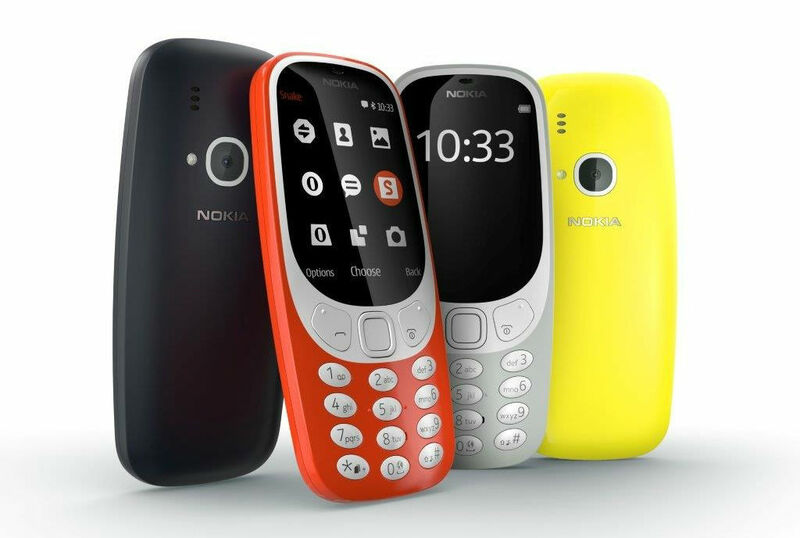 Thoughts on the return of the Nokia 3310? T: There’s a reason it’s not coming to the US. It’s dumb. Name a movie that you hate but everyone else seems to love. T: I can’t think of a movie right off, but I can give you a TV show: Westworld. It’s cool enough, but I’m not in love with its storytelling the same way others appear to be. What’s your take on bezel-less displays? Gimmick or awesome? K: After using the LG G6 for most of the week, I think this is a smart way to do it. The phone has almost all display that’s flat, but there are still bezels that allow you to not accidentally press the side of a display every time you grab the phone. I’m actually worried about the Galaxy S8 and am assuming that its curved, zero-edge display is going to be a nightmare for accidental presses. T: The G6’s display and design is no gimmick. It’s actually quite nice. Provided there’s no curving going on, it makes handling the phone very easy. I share Kellen’s concerns about Samsung’s implementation on the Galaxy S8. I shall reserve judgement, though. Thoughts on Android Wear 2.0? Enough to bring you back? K: Outside of the UI changing a bit upfront, it’s really not a huge change overall. Everything still works mostly the same. NFC in some watches for payments will be a nice addition, but there still isn’t a lot there to get people on board, I don’t think. The big complaints we still have are mostly around battery life and charging. Wear 2.0 certainly doesn’t fix that. T: I have yet to see a smartwatch that gets me excited about Android Wear again. The last time I felt good about it was the Huawei Watch and Moto 360 (OG and 2nd Gen). The new Huawei Watch looks pretty terrible and the Watch Sport is just too big. The OS itself is fine for me, it’s cool, but the hardware needs to be even better. C’mon, OEMs, you can do better!